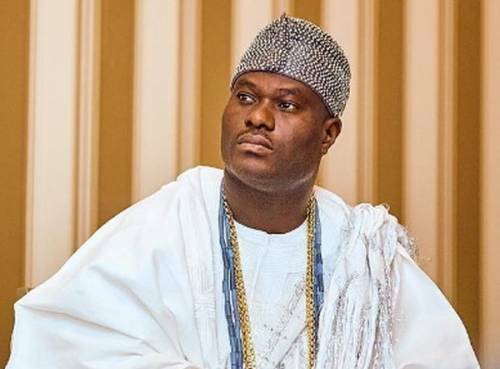 A statement on Thursday by the Directorate of Media and Public Affairs of Ooni’s Palace quoted Oba Ogunwusi as saying this when the British High Commissioner to Nigeria, Mr Paul Arkwright, paid him a courtesy visit at his palace in Ile Ife. The Ooni said, “What I heard happening in Ekiti State during this electioneering period does not make me happy as their father. Enough of the crisis; we do not want any crisis in Yorubaland. Where there is violence, progress and tranquillity will be deprived, but where there is peace, there is progress.